Starbucks is not the only game in town. On the West Coast, Peets has a strong following but you don’t have to be on the west coast to enjoy their coffee. You can buy it at their website and until April 2 in 2019, coupon code ANNIVERSARY19 gets you 15% off. You also get site-wide free shipping in the US. 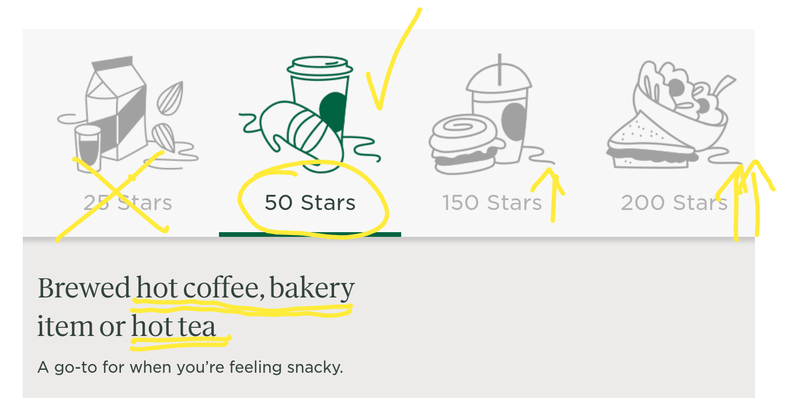 If you are participating in the Starbucks Rewards program and got used to the standard 125 points redemption for almost any item of your choice. This party will be over on April 16 in 2019 and it will be replaced with a more complicated rewards structure. For some options, this may be better, for others, it’s a stars price hike. If you are a fan of Peet’s Coffee and Tea, you have found the right post! Good until the end of the day on Saint Patrick’s Day (that would be March 18 in 2019), coupon code LUCKY17 gets you 17% off at the Peet’s Coffee website without a minimum purchase amount required to get the discount. Shipping is extra, this is not a free shipping promotion, but their shopping cart may have its own free shipping offer. A new super-versatile Amazon Snack Sample Box has been launched! As with all “Sample” offers, this is restricted to Prime members. 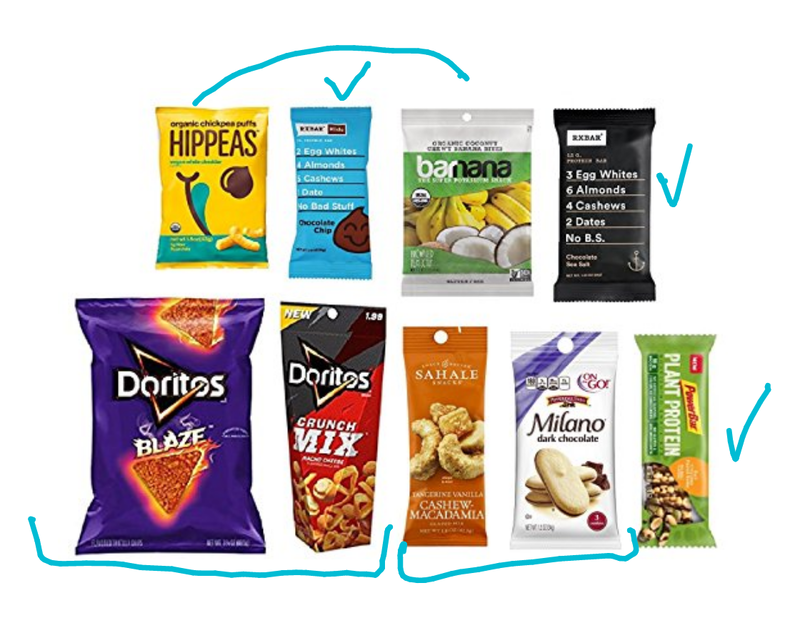 With this new offer, you will receive a snack box with a minimum of eight items that includes protein/snack bars but also conventional snacks chips and nuts and cookies. 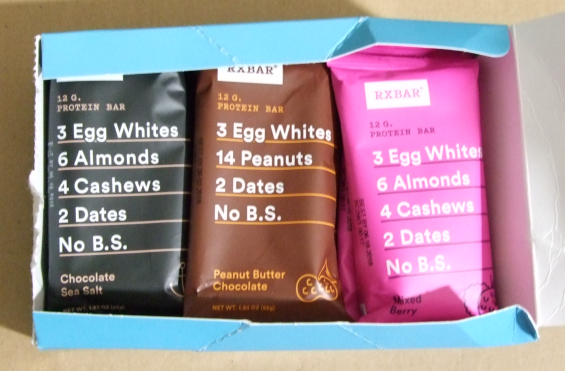 The nice thing with this offer is that you can redeem your $10 credit (added to your Amazon account automatically after your order ships) on over 80 versatile redemption options such various flavors of the RxBars, along with a variety of other items included in the sample box. Thanks to a 25% off clip-on coupon, the price of the 12-pack of Wickedly Prime Bars, more specifically the “Fruit, Nut and Seed Bars” of the Cherry Nut Crunch flavor. Such a long name 🙂 Each individually wrapped bar is 1.4 ounces. The coupon drops the price from $12~ to $8 with free shipping for Prime members (or $1 digital credit for no-rush credit orders). My #2 favorite RxBar at the moment is the “Maple Sea Salt” and the 12-pack of this more juicy/most flavor (compared to the others) is on sale for $20 with a “Subscribe and Save” or $21 as a normal purchase at amazon.com. This has lovely sea salt crystals too, they are as big as the universe. Okay, not that big, but they are visible and you can feel/taste them. A plus if you like saltiness without a lot of salt! If you are a fan of Peet’s Coffee and you are participating in their Peetnik’s Rewards program (or do not object to joining – it’s fairly easy and free to do so), they are running a promotion between April 9-15 in 2018. Make four checkins during the promotional period and get six bonus points. The four checki-ns must be on four separate days, so you must needs visit Peet’s for four of the seven days of the promotional period. Foods and drinks of all price ranges are eligible for the promotion. Sign up now – Discover Q2 2018 5% Cashback Rewards are GROCERIES! Time flies and the second quarter of 2018 is almost upon us! If you are a Discover credit card holder, check your emails or the app or their website. You can already begin to sign-up for the second quarter 5% cashback rewards. This cycle runs from April 1st (not an April Fool’s Day joke!) until June 30 in 2018. The category is a great one, GROCERY STORES! Every single person has to eat, so that’s very utilitarian and an easy way to stock up on rewards. You earn 5% on first $1500 of eligible purchases per credit card during the quarter. If you spend over $1500 on this category, purchases over $1500 will earn the normal purchase percentage (eg 1% or whatever the card features). If you have multiple Discover credit cards, the limit is per credit card, not per customer! The emails have a 1-click link, meaning you click on that link and you get activated. You don’t have to login to your Discover account. Or if you don’t trust that, go directly to their website and login and locate the 5% Cashback pages to activate the promotion. Their website or app will probably prompt you after you login. Thanks to a 20% off clip-on coupon, you can get a six-pack (we have a theme today) of 8.8oz Walkers Shortbread Assorted boxes for $24. The price before the clip-on coupon is $30. This makes it $4 per box. This is a party size box and nice for entertaining since you get different sizes and styles of these iconic cookies.